Guests will arrive through the west entrance which is normally closed to the public (but it’s where the Queen enters when she visits). From there, they will enjoy a drinks reception in the beautiful regimental chapel hosted by Alston Bar & Beef, including an exclusive Northern Soul gin cocktail. This will be followed by a three-course dinner in the spendour of the cathedral nave (take a look at the photo below and imagine yourself in this beautiful space). Then come the awards themselves, staged in front of the magnificent medieval frontage of the choir and the organ. After the ceremony, there will be a DJ set until midnight. The official after-party will take place a few steps from the cathedral at Alston Bar and Beef in the Corn Exchange. 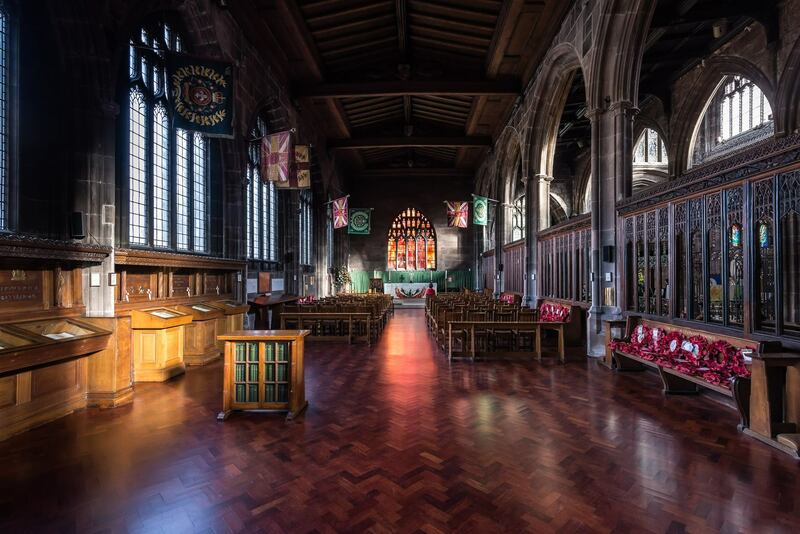 Manchester Cathedral has been centre-stage in its city’s history for nearly 600 years. This Grade I listed building began life in 1421 when Henry V signed a royal charter granting permission for a collegiate church to be built. Today, visitors can enjoy medieval quires and ancient archives, bees on the roof, kangaroos carved on thrones, choristers running to practice and artists drawing in aisles. 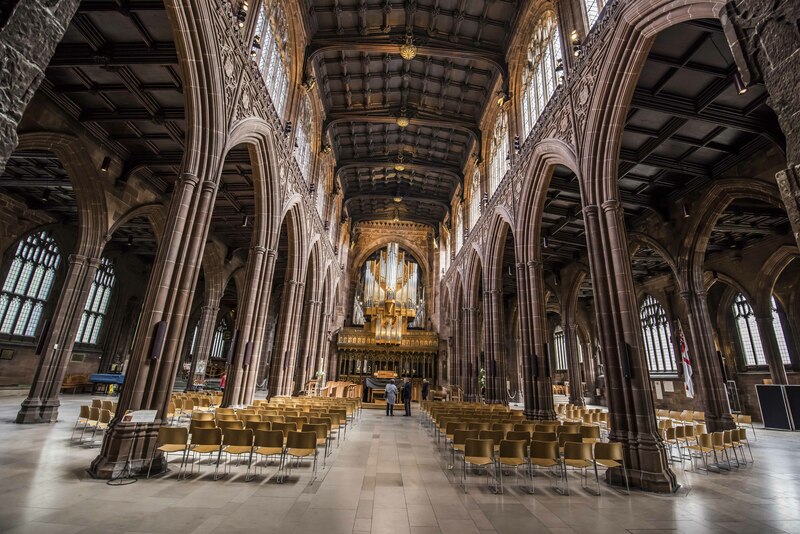 Manchester Cathedral will be 600 years old in 2021. Click here to read what happened on our guided tour of this magnificent building. For more stunning images, taken by Northern Soul's Head Photographer, Chris Payne, click here. Joanne has been the chief executive of Manchester City Council since April 2017. She was previously chief executive of Wakefield Metropolitan Borough Council, where she held the top post from 2008. Her career started in local government as an apprentice with Birmingham City Council at 16 and she has a strong track record in transforming public services and delivering major regeneration initiatives such as the Hepworth Gallery Wakefield and Parkhill Housing in Sheffield. Joanne has also previously worked as Director of Housing at Kirklees Council and Executive Director with responsibility for housing, communities and adult care services at Sheffield City Council. She has a long-standing career in housing and local government and is a Fellow of CIH and a regular contributor to Inside Housing. 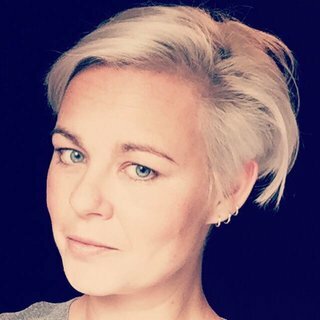 Joanne is a Trustee of the We Love Manchester Emergency Fund, established in the wake of the Manchester Arena attack, to provide financial support to victims and families affected. Joanne was awarded the OBE for services to local government in 2009. Lucy McNamara is a BBC journalist and presenter. She has worked extensively for BBC 6 Music, presenting the music news for Radcliffe and Maconie, Shaun Keaveny and Craig Charles. Most recently, she reported and produced on the BBC Radio 4 programme, You and Yours. Lucy currently presents for BBC local radio and spent the summer at most of Staffordshire's events for her BBC Radio Stoke show, Summer Saturdays, as well as being the breakfast newsreader for BBC Radio Essex. She produces and hosts the Northern Soul Podcast and has done for the past three years. 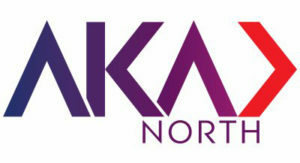 Her passion is championing new bands and musicians in the North of England. 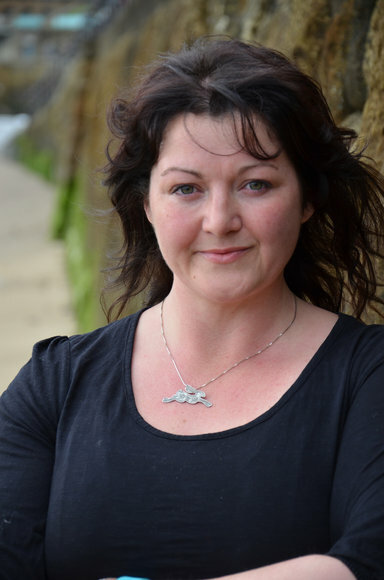 Cathy Crabb is an award-winning playwright, author, poet and leader of masterclasses in creative writing. Working nationally and internationally, she has published a number of poetry volumes including MUMB and Beside the See-Side, both released by Flapjack Press. Her poetry appears on public art pieces by the sculptor Emma Hunter in Oldham. 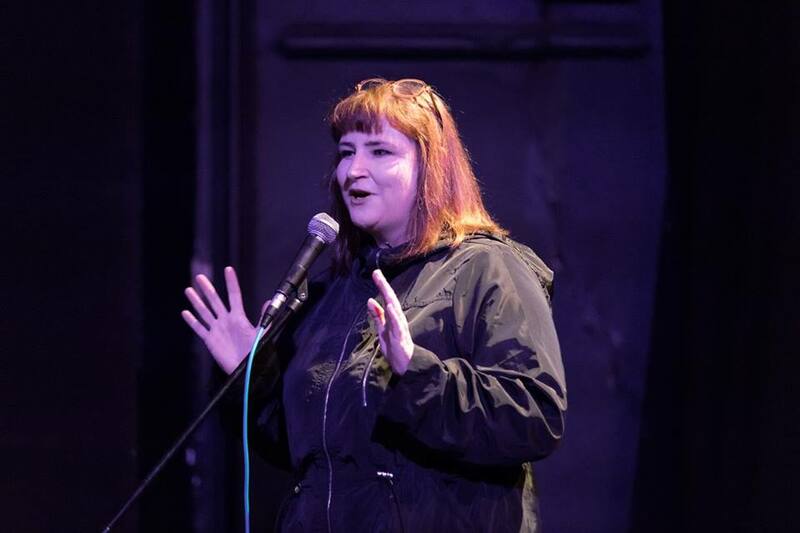 As a playwright, Cathy has worked extensively and has had commissions performed at the National Theatre, HOME, Royal Exchange, Contact Theatre, Library Theatre, Carriageworks and Oldham Coliseum. She is also a regular contributor to Take Back Theatre. Cathy's recent work includes Dreamers (co-written with Lindsay Williams) and Meat Pie, Sausage Roll (co-written with Williams) for Oldham Coliseum, and Rumba Bar (co-written with Punam Ramchurn). Wendy Pratt is an award-winning poet and freelance writer living on the east coast just outside Scarborough in glorious North Yorkshire. She is Northern Soul's Poetry Correspondent, the Coastal Columnist for Yorkshire Life, and a regular contributor to Breathemagazine. Her poems are widely published in magazines, journals and anthologies. Wendy is the winner of a number of prestigious competitions and was highly commended in the Forward Prize 2015. She has had four collections of poetry published - her latest, Gifts the Mole Gave Me, is published by Valley Press. You can read about courses, readings and events that she is running and attending on her website. To view Wendy’s work on YouTube, click here. 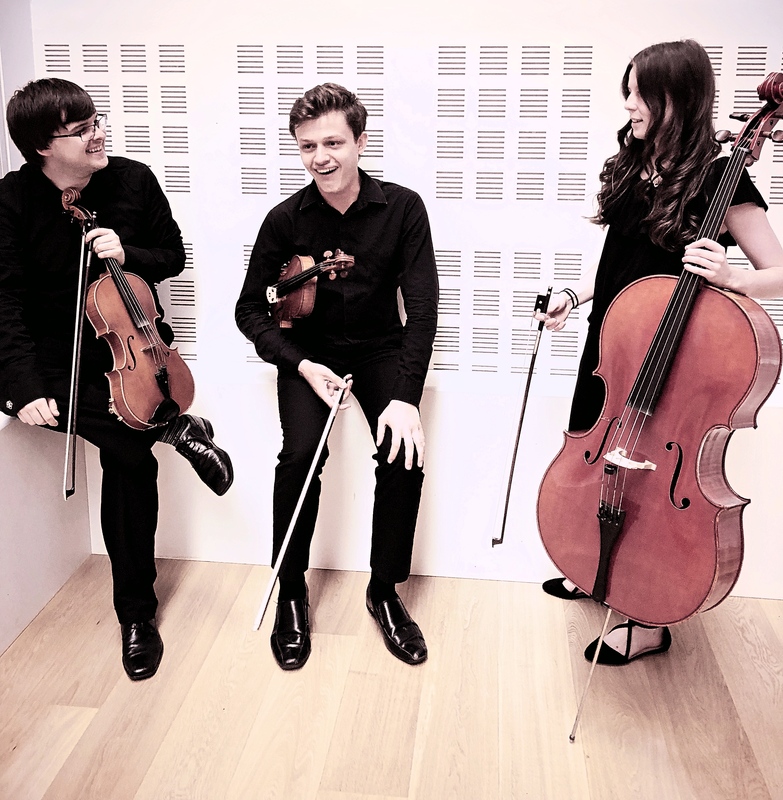 The Animato Trio was formed in 2017 with students from the Royal Northern College of Music. Although all classically trained, the Animato Trio can perform a wide variety of genres and are intending to perform more concerts and competitions in the new academic year. The Animato Trio have spent the past year focussing on their sound and communication as an ensemble and can't wait to regularly perform together this year. Grape and Grain Catering Co. was created with the aim of setting itself apart from the other food and drink companies. From the day the firm started, its goal was to provide outstanding service, creative imaginative menus and deliver unprecedented events. Grape and Grain prides itself on its products, passion and creativity, offering clients different bespoke options from simple and stylish catering solutions, extravagant dining as well as full venue management and marketing services. mclcreate believes in the power of conversation to drive business success for its clients. The company provides everything its clients need to successfully reach, then talk and engage in two-way dialogue with its audience. mclcreate drives this relationship for its clients from the very start of the communication process to the actual delivery of live events, and, all importantly, through to the continuing flow of information afterwards. 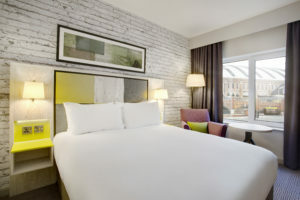 Why not book at the newly refurbished Jurys Inn Manchester, situated on the Bridgewater canal, just a short stroll to Deansgate and St Peter's Square. Special rates have been put in place, simply visit www.jurysinns.com – select your date, enter: JISOUL151118 into the promo box and book.